sound therapy, accelerated learning, hearing loss and attention deficit relief. 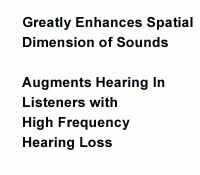 sound therapy, accelerated learning, hearing loss and attention deficit relief. 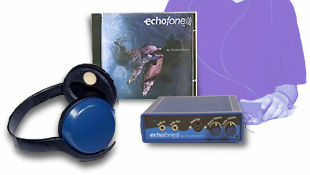 Echofone enhances hearing, improves creativity and learning abilities by providing accurate perception of frequencies.